Although I refuse to call the training center home… on a cold night, nothing beats a ‘home’ cooked meal. 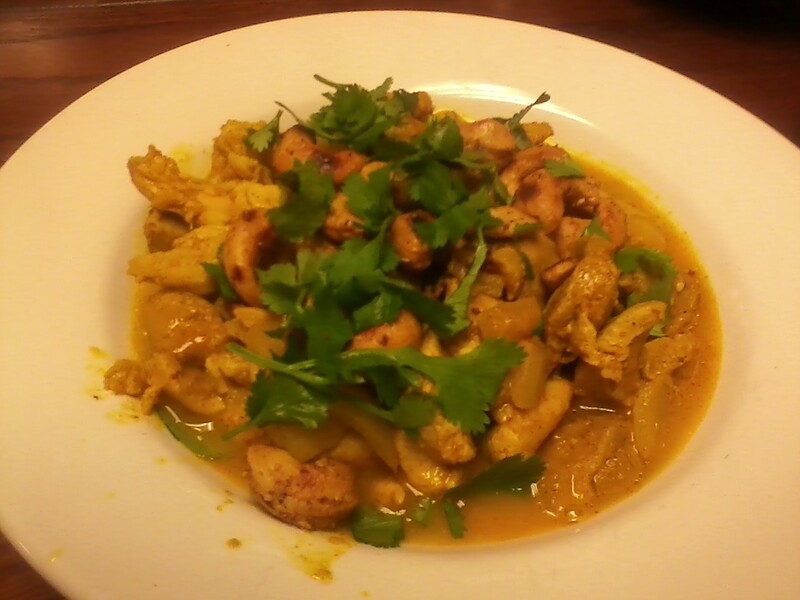 Cranking the heat in the kitchen with some really (almost too) spicy chicken curry! Crap I just touched my eye ball! 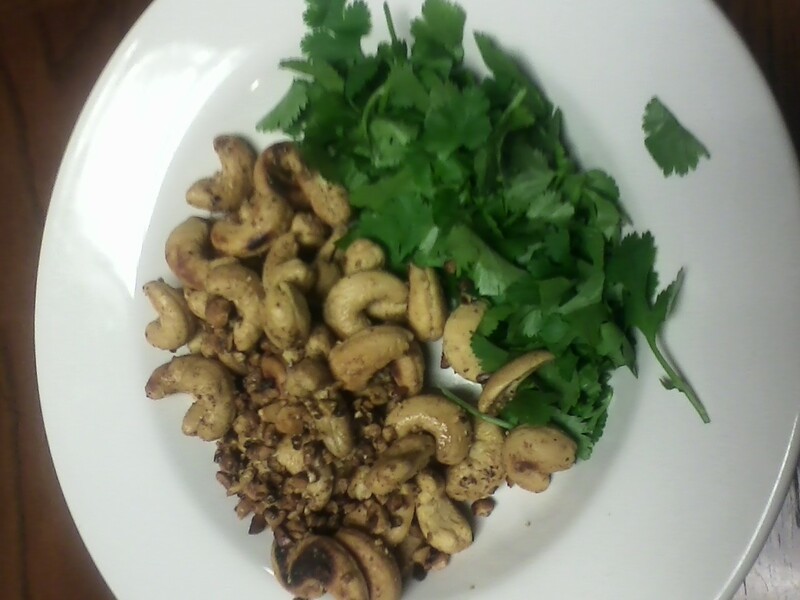 Complete with pan roasted cashews and fresh cilantro!